JULY 2017; TOKYO, JAPAN: The API Legacy AXS will be increasing its reach even further in Japan's new studio, Tanta, located in the Shibuya area of Tokyo. The sale is being handled by API's exclusive Japan Distributor Mix Wave, headed by Mr. Hiro Saika. The Tanta studio has been in planning and construction for over three years. The facility is seven stories high, with spaces for rehearsal and performance, high end dining and parking, among others. The studio is close to Japan's National public broadcasting organization NHK. 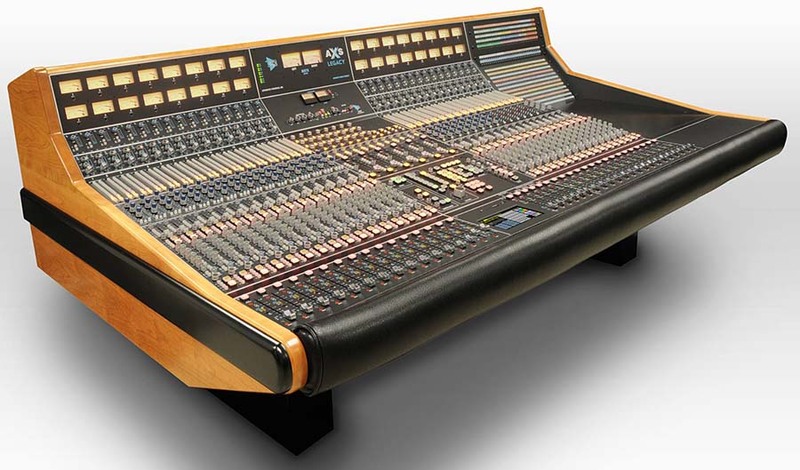 Studio A will house a 48 channel fully-fitted Legacy AXS console – the very first Legacy AXS for Japan – and studio B will house a 32 channel automated 1608 console. Both the Legacy AXS and 1608 console will be delivered in early 2018, with an opening shortly after. Dan Zimbelman, API Director of Sales, comments, “Following the successful placement of two 64 channel API Vision consoles at NHK in Shibuya, Tokyo, we’re excited for the opportunity of placing two additional API Consoles in the first new ‘from the ground up’ studio built in Japan in many years. Tanta’s Studio A with the first Legacy AXS console delivered to Japan, as well as the 32 Channel 1608 for Studio B, is going to give the music scene in Japan a new, exciting alternative for super high quality audio recording."